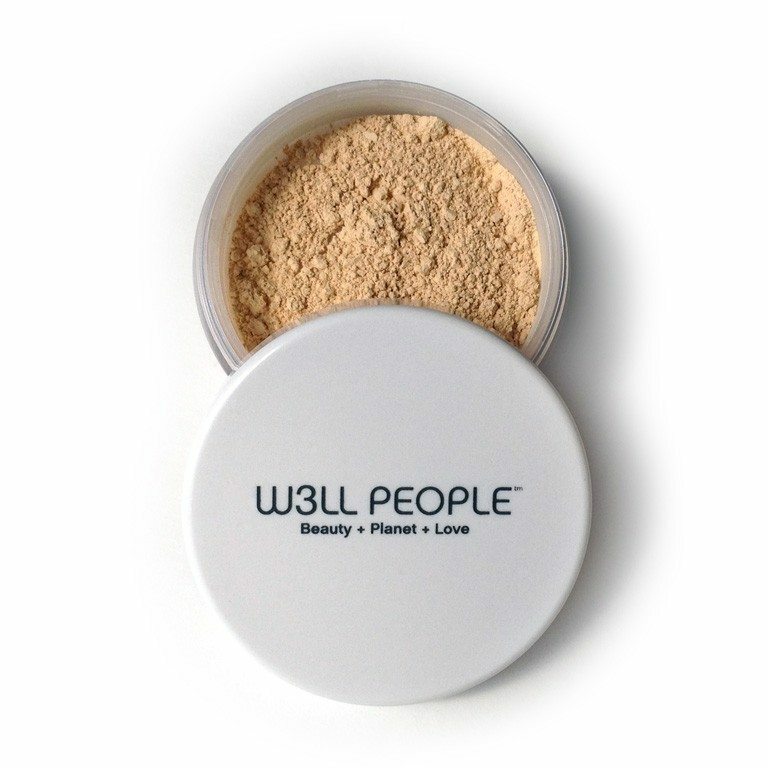 Our favorite natural powder foundations are free of toxic substances and nano-particles. They are made by companies with high standards for cosmetic safety​. Powder foundations offer a natural looking finish. They are lightweight and can be used alone or over top of other makeup to help reduce shine and keep makeup intact. 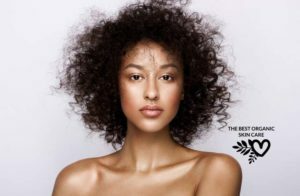 Natural powder foundations are perfect for anyone looking to avoid the common toxic ingredients contained in liquid foundations or for those of us wanting a light, natural looking coverage. A powder foundation with a matte finish will reduce shine and stay put for longer than a liquid foundation. Powder foundations are usually non-comedogenic (meaning they don't clog pores). 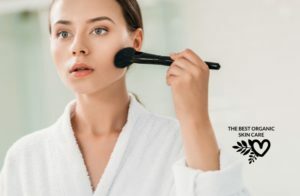 When used alone, powder foundations don't offer much coverage, so if you want to cover blemishes or red spots, you need a liquid foundation first, then a powder to set your makeup. 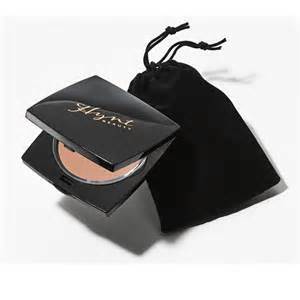 Powder foundations will settle into areas of dryness and accentuate wrinkles. Dry skin types should opt for a liquid or stick foundation because they offer moisturizing properties. 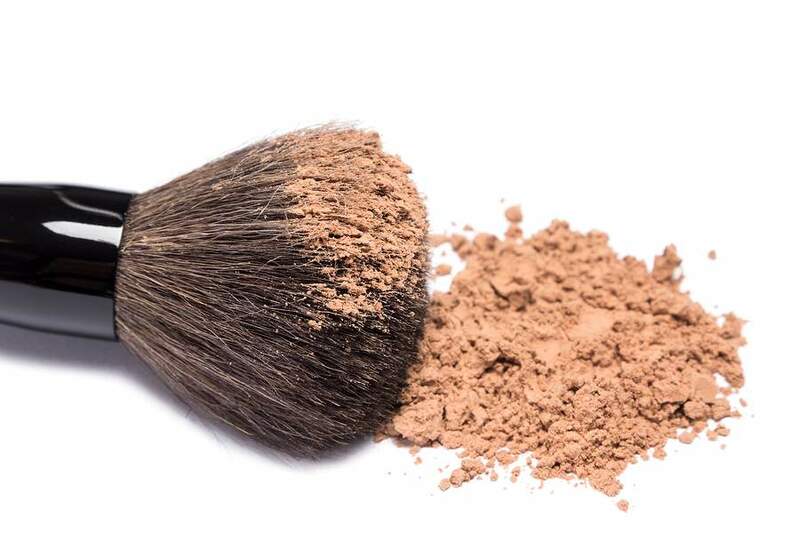 Many women with sensitive skin find that they do well with the minimal ingredients list of powder foundations. Women with rosacea should avoid powder foundations because they will settle into areas of scaling. 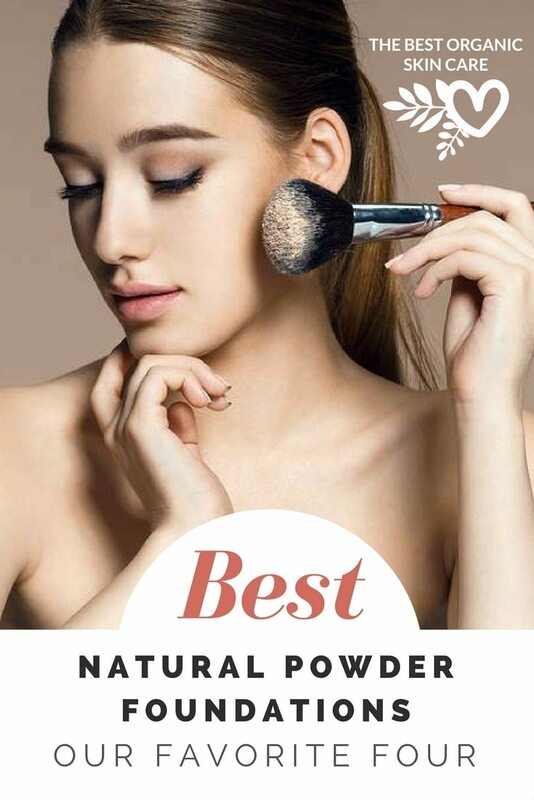 Powder foundations are best for normal, oily, combination, sensitive and acne prone skin, and those who don’t like to feel anything heavy on their skin. Tends to settle into fine lines and wrinkles more easily than pressed powder. Better for oily skin because it contains no oil. Not very portable. Will make a mess in your purse. Gives skin a more natural look than pressed powder. For best results, apply loose powder with a kabuki powder brush. ​Contains oils and binders so it goes on heavier. Easier to conceal blemishes and attain an even skin tone. Can look cakey on oily skin. Easy to travel with and keep in your purse for touch-ups. Can make you look cakey and dried out. This is remedied by not using a puff or sponge for application. Use a mini kabuki brush to create an even, fresh-looking finish. The Bottom Line: Loose powder stays at home, pressed powder goes with you. Regardless of which powder you use - ditch the powder puff or sponge that comes with it and invest in a high-quality application tool for the best finish. May be contaminated with asbestos fibers, posing a risk for respiratory toxicity and cancer. A man made compound created with by-products from metal refining. It gives makeup a nice adhesion as well as a shine. The ingredient is deemed safe, and for those that can tolerate it, it is safe. However, it can also lead to skin reactions such as itching, redness and irritation because of its crystalline structure. Some powder makeups use ultra-fine particles, called nano-particles, which can be inhaled and embedded in the lungs. These tiny particles may also penetrate the skin and enter the circulatory system. 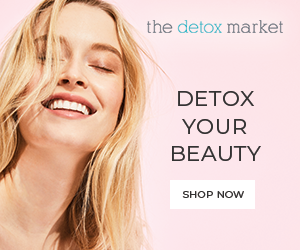 Sometimes these particles are not even listed, so it is a good thing to really trust the company you are getting your product from, most of the brands we love and trust say explicitly that they DO NOT use nano-particles in their products. Provides natural shimmer. It can cause irritation to those with hypersensitive skin but most people will be fine using it. A finer version of Mica is called Sericite, these are very finely ground particles and can cause microscopic abrasion if they are rubbed onto the skin. 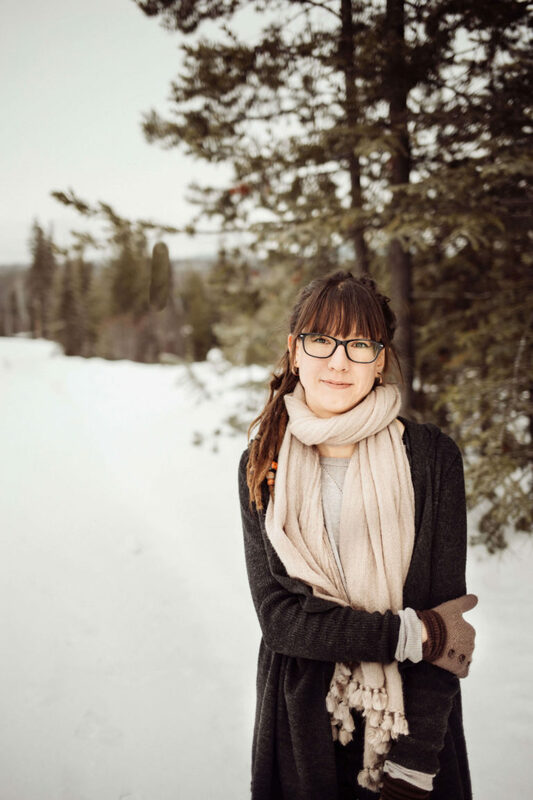 If you have really sensitive skin, make sure you don’t buff these products into your skin, a nice light dusting will help avoid irritation. This ingredient is relatively safe as long as it is not in nano-particle form. If it is smaller then 2.5 microns it may be absorbed into the lungs. This is an another ingredient like titanium dioxide, where you want to avoid nano-particles. These are considered safe for cosmetic use. 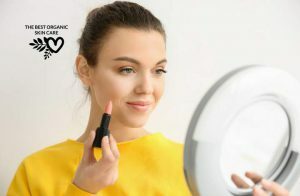 The iron oxides used in cosmetics are synthetic to avoid the inclusion of ferrous or ferric oxides and other impurities. Start with a clean face. Apply your SPF and/or moisturizer. Use a makeup primer for the best looking finish and to prep your skin for holding on to the foundation. The easiest way to apply powder foundation (whether loose or pressed) is with a rounded kabuki brush. Use the kabuki brush and swirl it around to pick up the powder. Apply all over your face using a buffing, swirling motion. Pay special attention to the forehead, nose and other areas where you need shine coverage. 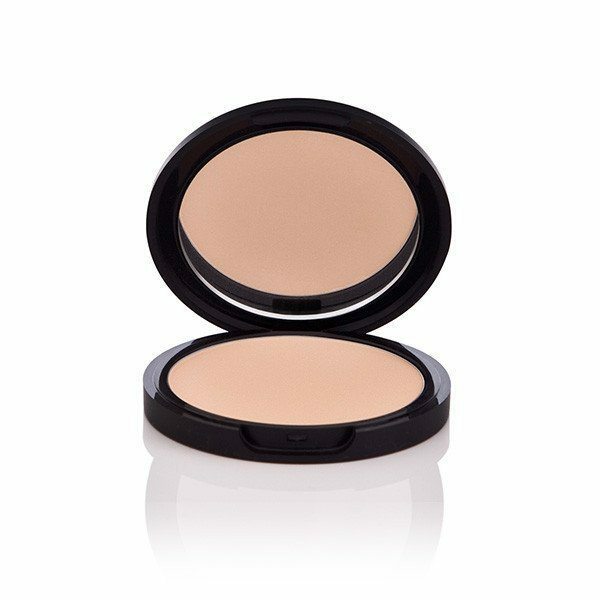 To reapply during the day, carry a pressed powder compact and a rounded kabuki brush. Our 4 favorite natural powder foundations do not contain nano-particles, talc, or bismuth oxychloride. They are made by companies that have exceptional integrity and transparency. Triple-milled pigments for a smooth, creamy feel and no creasing. Zinc and titanium offer sun protection. Not cakey, dry or heavy. Good for all skin types. Build-able coverage that isn't heavy. how do you use your powder foundation? Do you have any favorite brands to share? 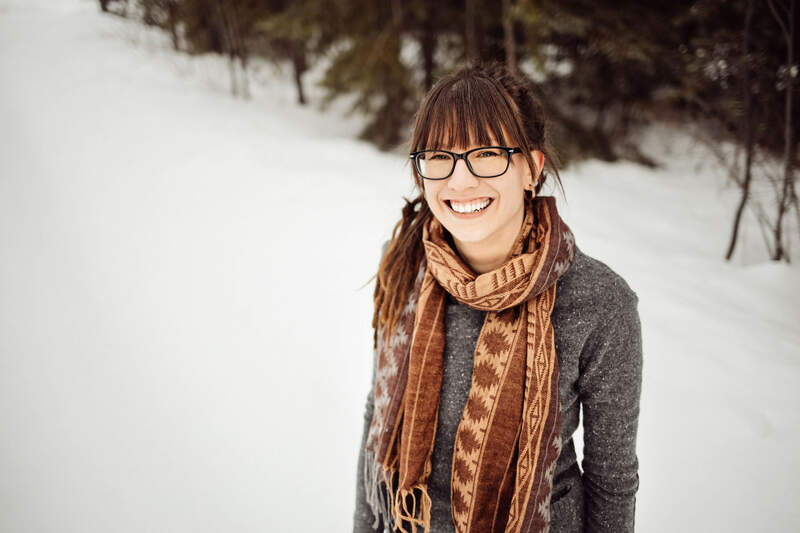 If you liked this article, please share it with your friends! More likely a premier and around kauai powder brush.